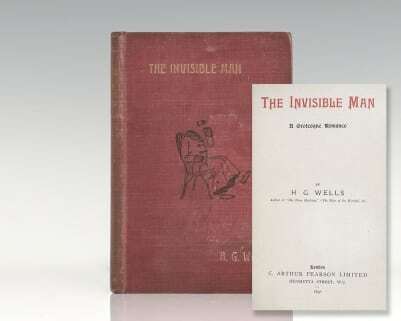 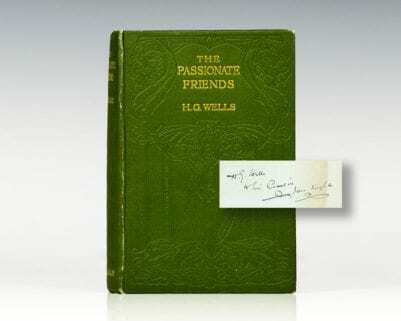 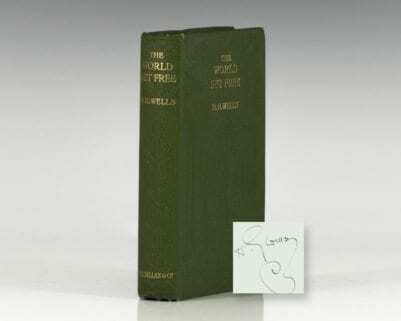 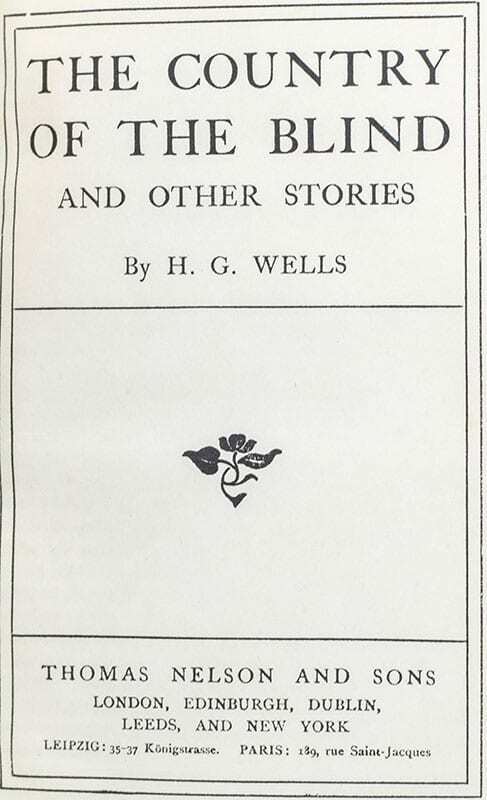 H. G. Wells was a prominent member of the Fabian society and a utopian socialist; the great majority of his novels explore potential utopias and dystopias of the future, and how they may come to pass. 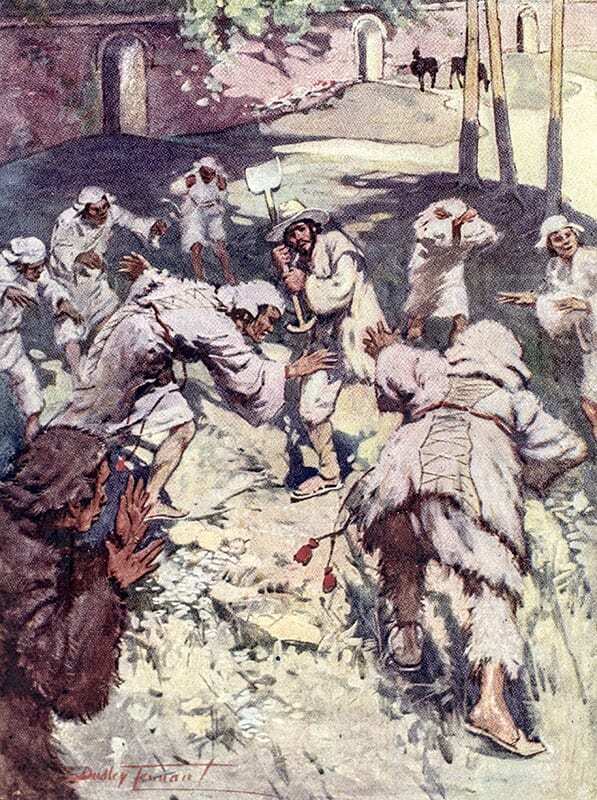 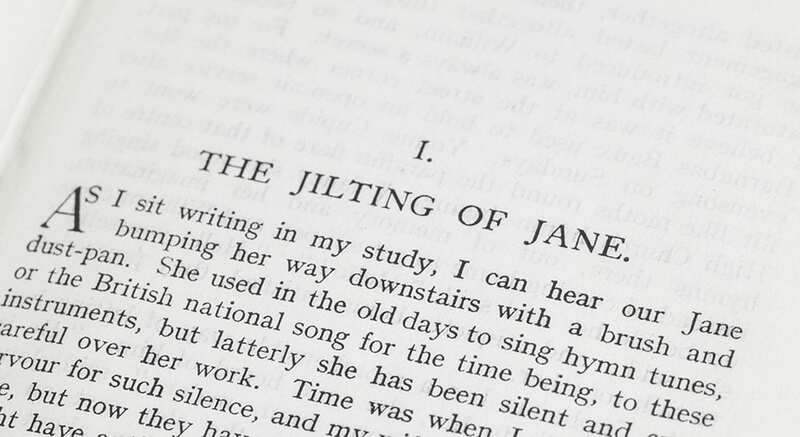 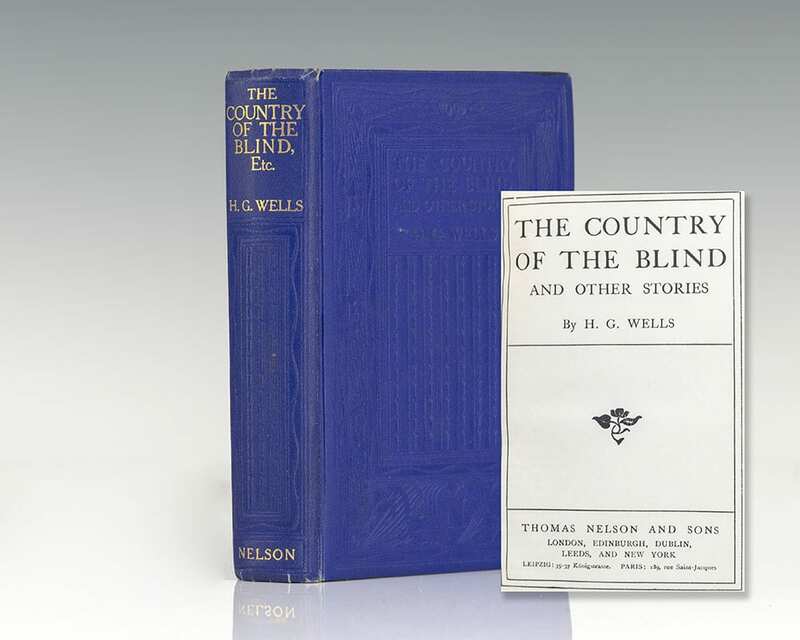 One of Wells' more memorable short stories, The Country of the Blind first appeared in the April 1904 issue of The Strand Magazine and has since become a prominent example of literature depicting the experience of blindness. 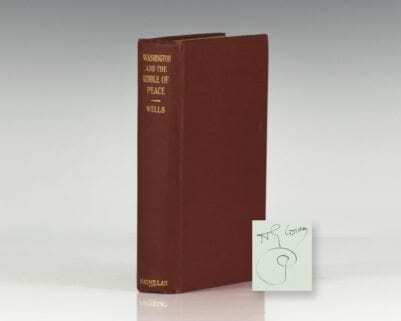 Several radio adaptations of the story have been produced including the story's debut on Escape starring William Conrad on Thanksgiving week of 1947.